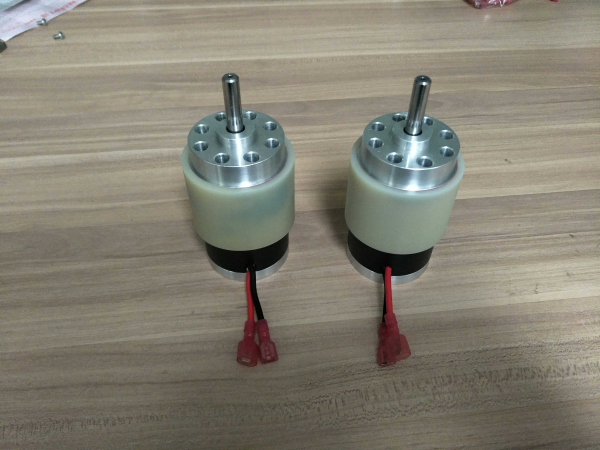 Gearmotor, linear actuator,power tool, spreader,auger,automations and so on. 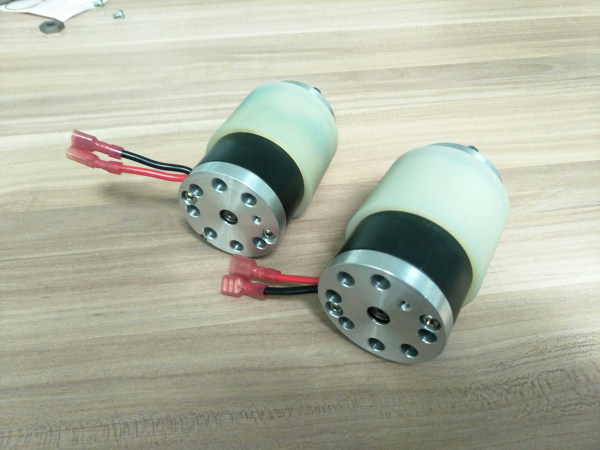 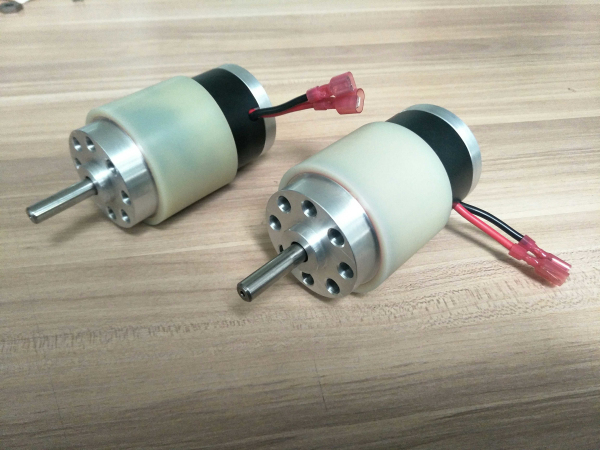 The motors are higher efficiency than others and good drop-in replacement for other expensive big branded factories motors. 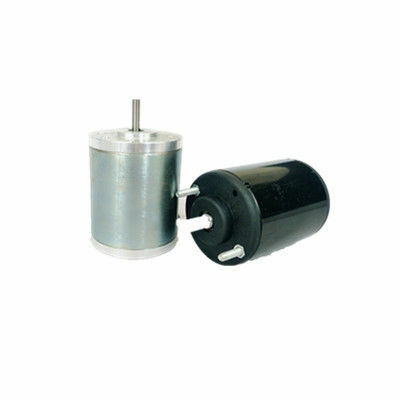 Low Noise, Long lifespan, Cost less and Save more for your benefits.